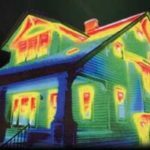 Do you know which parts of your house need a bit more insulation? 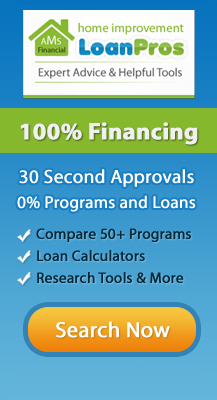 Do you want us to show you the money you’re losing out of your windows? 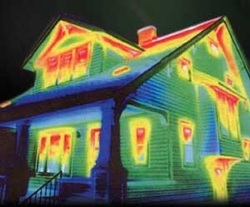 Call Keck Heating & Air Conditioning and talk to us about our thermal imaging camera.